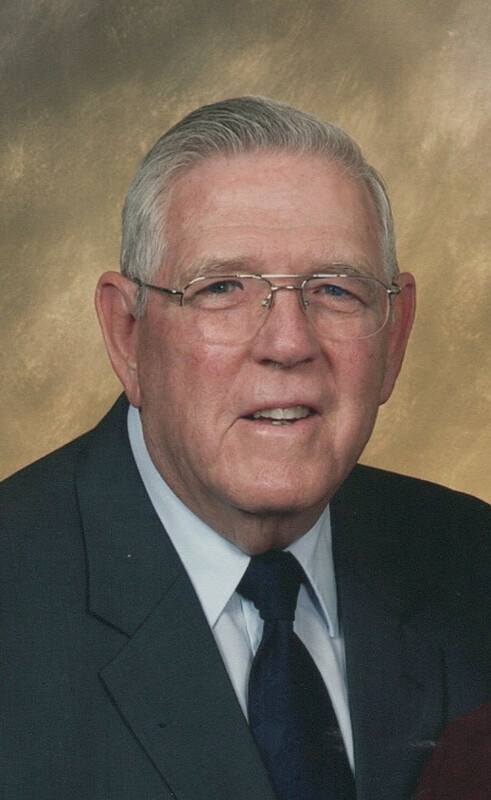 Donald Platts age 86 of New Castle passed away Thursday, January 24th, 2019 at The Waters of New Castle. He was born March 27, 1932 in New Castle, the son of the late William and Stella Jones Platts He was in the US Navy. Donald worked at Modernfold and retired after 47 years. He was a member of the First Presbyterian Church. Survivors include his wife Patricia. 1 daughter Laura Platts of New Castle. 1 son Kenneth Joe (wife Teresa) of New Castle. 6 grandchildren and 15 great grandchildren. Preceded in death by his parents, 2 sons Gary and John Platts. Services will be 2pm Monday at Marcum Community Funeral Home with Pastor Rod Smith officiating. There will be military honors provided by the American Legion and VFW. Friends may call 12pm-2pm Monday at the funeral home. 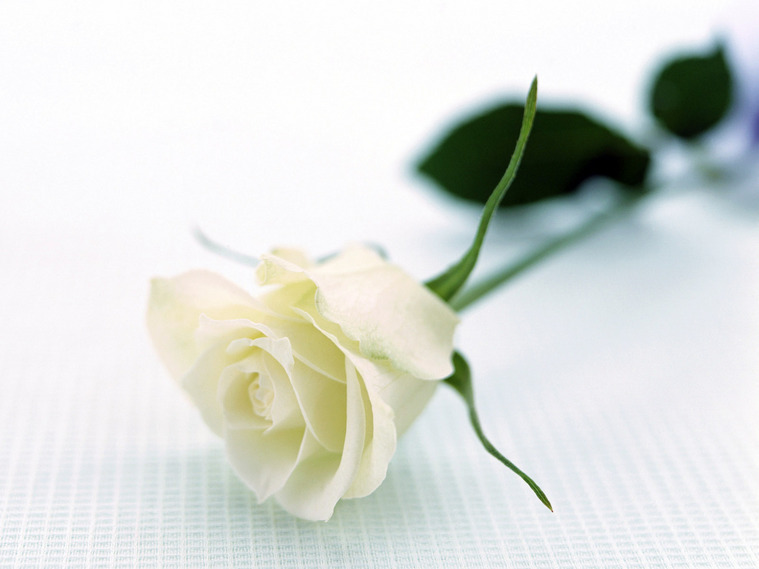 Online condolences may be expressed at www.MarcumFuneralHome.com Gary Marcum and staff are honored to serve the family of Donald Platts.